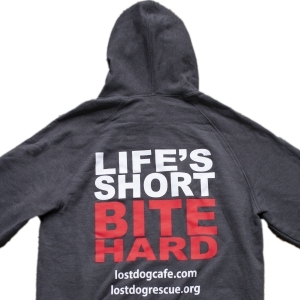 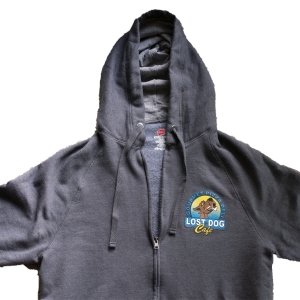 BE COMFORTABLE AND WARM WHILE SHOWING SUPPORT FOR OUR RESCUE. 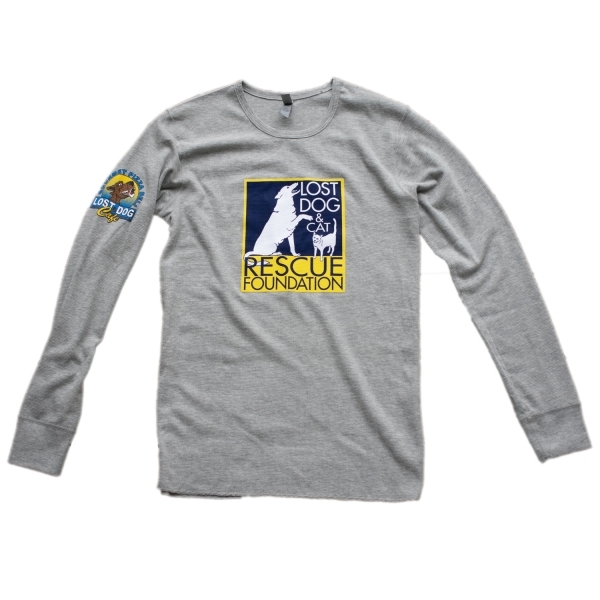 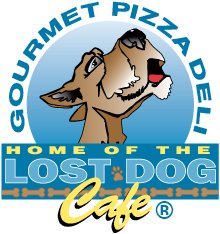 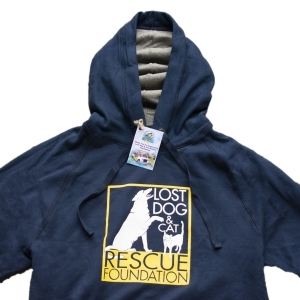 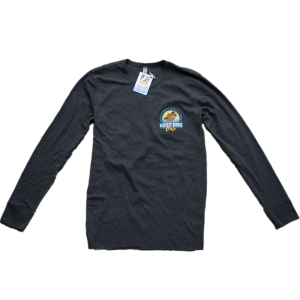 THIS HEATHER GREY LONG SLEEVE THERMAL T-SHIRT FEATURES THE LOST DOG & CAT RESCUE FOUNDATION LOGO ON THE FRONT AND THE “LOST” DEFINITION ON TH BACK. 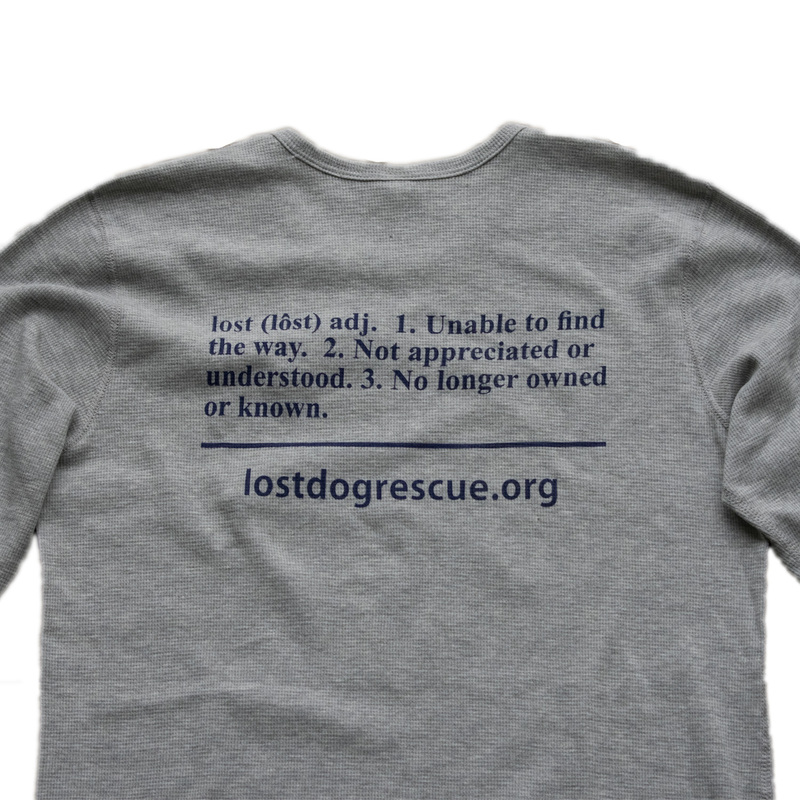 YOU’LL NEVER BE “LOST” AGAIN IN THIS SHIRT!